Make connections. Help patients thrive. Be the difference. 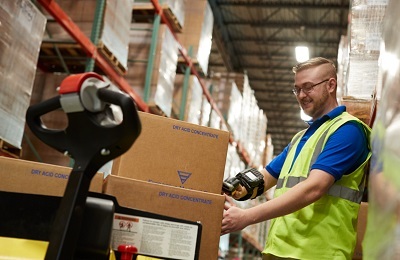 At Fresenius Medical Care North America, you’ll find a community of more than 64,000 dedicated employees delivering the best possible care to people with kidney disease through our products and services. And, whether you join us in nursing, accounting, engineering, nutrition or management, your talents will make a difference with a global leader in healthcare. We offer the opportunity to grow your career alongside a collaborative and supportive team that goes above and beyond to deliver outstanding care to more than 190,000 patients. Our culture is what sets us apart. Our culture is based on delivering the best possible care. That’s how we improve the quality of life of every patient, every day, ultimately setting the standard by which others in the healthcare industry are judged. You’ll bring a mindset that ensures everything we do, from elevating quality and safety to delivering innovative services and products, makes a positive impact on every patient, every day. Learn, develop and make progress, safe in the knowledge that your growth will benefit the patients who come to us for care. Your work with us matters – the contributions you make will be both vital and extraordinary, helping people live longer, better and healthier lives. By living our values, doing the right thing, and strengthening a culture that is founded on collaboration, respect, compassion, and empathy you’ll maintain the high standards we’re known for. 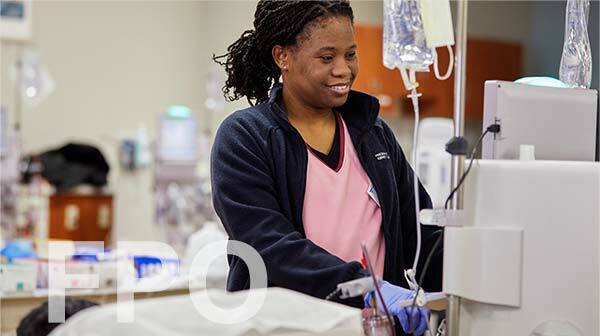 Did you know we are the leading provider of renal care products and services in the nation? Every day, more than 64,000 dedicated employees come together to bring the best possible care, products and services to patients across all our businesses in North America. We also collaborate with our partners in Europe, Asia and Latin America, who share our passion and make us a global market leader in healthcare. Grow your skills. Make a bigger impact. The nursing practice and administration tracks prepare you for advanced positions, such as education coordinator or clinical manager, and the clinical specialty track offers opportunities to develop clinical expertise. No matter which track you choose, you'll grow your clinical skills and build skills to deliver innovative, expert care when and where it counts most. Each track is completed through various self-study and instructor-led activities, allowing eligible nurses to continue working as they advance through five levels of education: RN 1 to RN 5. The program is designed to fit within your schedule, so you decide the pace that works best for you. 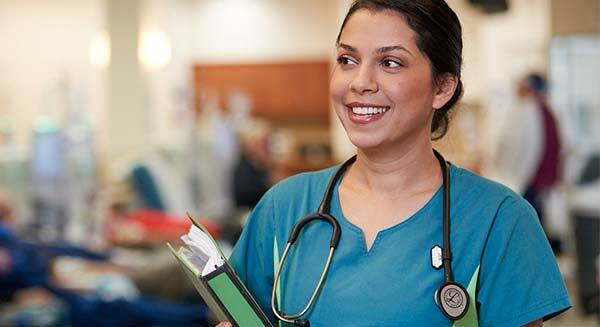 As a Patient Care Technician, you’re on the frontline of patient interaction. Because you’ll play such a vital part of our organization, we’ll support your growth and keep you up-to-date on the latest technologies and skills. From co-sponsored test site locations with the American Nephrology Nurses Association to test-taking tips and intranet training modules, we give you what you need to successfully grow your skillset. In addition, PCT Certification Reimbursement is available for eligible candidates. At Fresenius Medical Care North America, we’re devoted to developing leaders because the key to our growth is advancing the expertise and talents of our professional team. When you join us, you’ll get opportunities to grow your career, including generous tuition reimbursement for eligible employees. We fully believe that dedication and passion should be recognized and rewarded. That’s why we offer a competitive compensation and benefits package to all of our employees. From wellness plans and health insurance to 401(k), flexible schedules and paid time off, our benefits provide the flexibility, choice and support you need to be at your best as you play a vital part in helping patients live longer, better and healthier lives. We support every voice, every culture and every talent. When you feel like you fit, you can thrive. That’s our philosophy here at Fresenius Medical Care North America. And that’s why we’ve built a nurturing environment that welcomes every race, lifestyle, background and cultural tradition. Our mission of care is based on shared respect and appreciation for every member of our team. Promoting a workplace of inclusion not only helps us to meet new challenges – it also gives us a broader view of our world, and allows us to deliver the best possible care to all our patients. We value your military experience. Integrity. Dedication to duty. Teamwork. These are all traits that veterans and service members bring to their careers. They’re also part of our core values, and the reason why we are always keen to talk to individuals with military experience. When you join us as a veteran or ex-service person, the leadership and problem-solving skills you’ve developed – as well as your ability to navigate through an evolving organization – will help lay the foundation for your future success with us. Graduate to a great career. 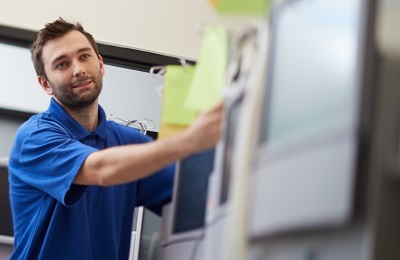 Whether you’re in school, about to graduate or completing an advanced degree, you’ll find plenty of opportunity at Fresenius Medical Care North America. Looking for a Clinical career? We have clinical affiliation agreements at many community colleges and universities across the United States. You can check with your school to see if we’re taking part in campus events, offering clinical rotations, or giving post-graduate employment to alumni at your school. This program includes placement of Patient Care Technicians from dialysis technician programs. 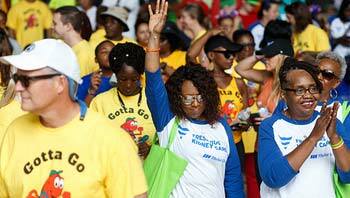 This program includes placement of Nurses, Dietitians and Social Workers. Students may check with their schools to see if internship opportunities are available in their area. Learn more about managers' expectations for interns. Looking for a career that doesn’t involve Clinical work? 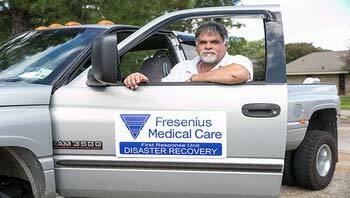 At Fresenius, your education doesn’t end with your diploma. You’ll have access to comprehensive training and development programs, tuition reimbursement for future education, and a career path that allows you to continue your professional growth well beyond your graduation. Search our internship opportunities to find a local internship that’s right for you. Discover how best practices and innovative services and products make us a recognized global leader in healthcare, helping patients thrive.